Hi there! 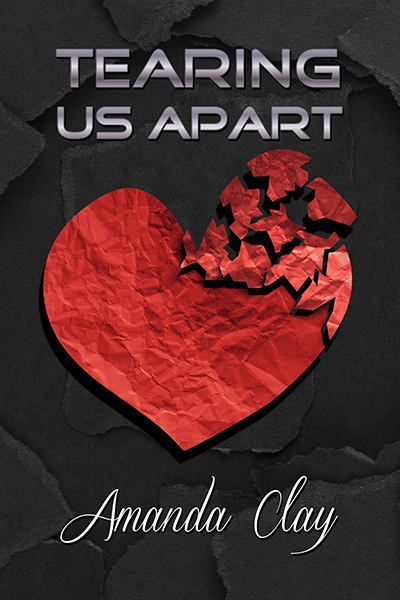 I’m spreading the word about TEARING US APART, a contemporary YA M/M romance from Amanda Clay. This looks to be a good read for questioning teens, especially as it deals with high school pressure, bullying and coming out. Julian Pham is surviving high school. Openly gay, flamboyantly goth, and Vietnamese-American, he’s just about as different as his Oklahoma City high school can tolerate. He has good friends and a supportive family, which helps, but lately his family is changing and his friends have troubles of their own. Julian is afraid he’s being left behind. Then he meets Duncan. The star of the school basketball team, Duncan has never crossed Julian’s social path. A fateful encounter one cold night brings the two young men together, igniting a romance that neither of them expected, and that both can scarcely believe. But Julian and Duncan are in different places. Julian is happily out, unconcerned with others’ opinions. And Duncan, while he knows who he is, isn’t ready to face the challenges of living out loud. Even as the two grow closer together, Julian begins to question whether he can live with Duncan’s desire for secrecy. And even if he can, does that mean he should? When the crisis of their romance leads to a shocking betrayal, Julian must decide if he will fix this love or tear it apart. He doesn’t answer right away, is silent with his jaw clenched long enough for me to brace for a kick in the ribs. But when he speaks, his voice is a defeated whisper. Interested? 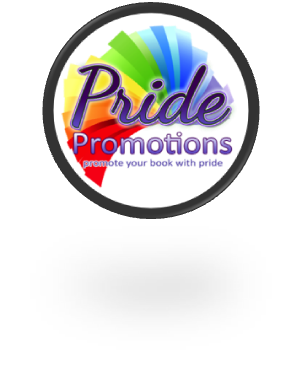 You can find TEARING US APART on Goodreads, Torquere Books, and Amazon. Click the Rafflecopter link below for your chance to win a copy of ECHO for Amanda Clay! A reader since the age of two, Amanda Clay realized early on that the best way to get all the stories she wanted was to write some herself. Setting off on this path she took some detours through teacherhood and librarianship before finally settling down with a fabulous kid and a leafy place in which to do serious work. She still reads everything she can get her hands on, and encourages you to do the same. You can find Amanda online on twitter, Pinterest and Tumblr. Thank you so much for taking the time to feature my book on your blog. I do appreciate it and would love to hear your thoughts and opinions. Enjoy!! !